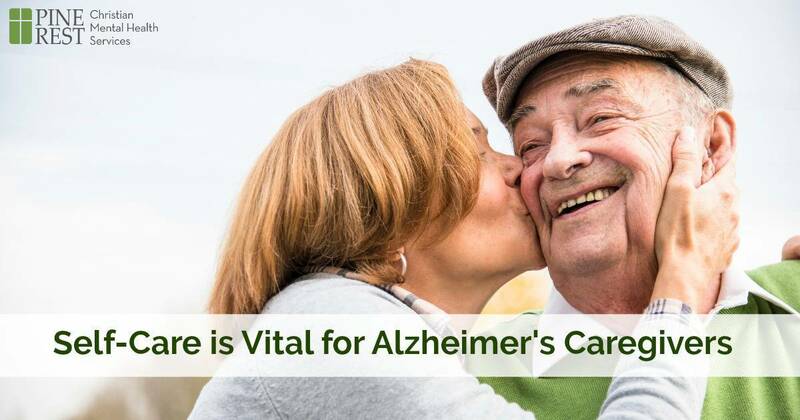 Caring for a loved one with Alzheimer’s disease or dementia can be physically, emotionally and financially challenging. The demands of day-to-day care, changing family roles and making difficult decisions on behalf of a family member are hard to handle. That’s why self-care is vital when you’re caring for a loved one with Alzheimer’s. Yes, taking care of yourself is one of THE most important things you can do as a caregiver. A strong support network of family and friends is important to your physical and mental health; if that is not available, consider joining a support group. Continue doing things you enjoy. Consider using adult day care services, or get help from a local home health care agency. Becoming well-informed about the disease is another important long-term strategy. Search out programs or resources that help you learn about various stages of dementia and Alzheimer’s and about flexible and practical strategies for dealing with difficult situations. You are not alone. Seek support from other caregivers. Ask for help when you need it. Accept offers of help and suggest specific things people can do to help you. Take care of your own health so that you can be strong enough to take care of your loved one: maintain a healthy diet, exercise, get plenty of sleep and see your own doctor as needed. Maintain your religious beliefs and spiritual values. Finally, give yourself credit for doing the best you can in one of the toughest jobs there is! 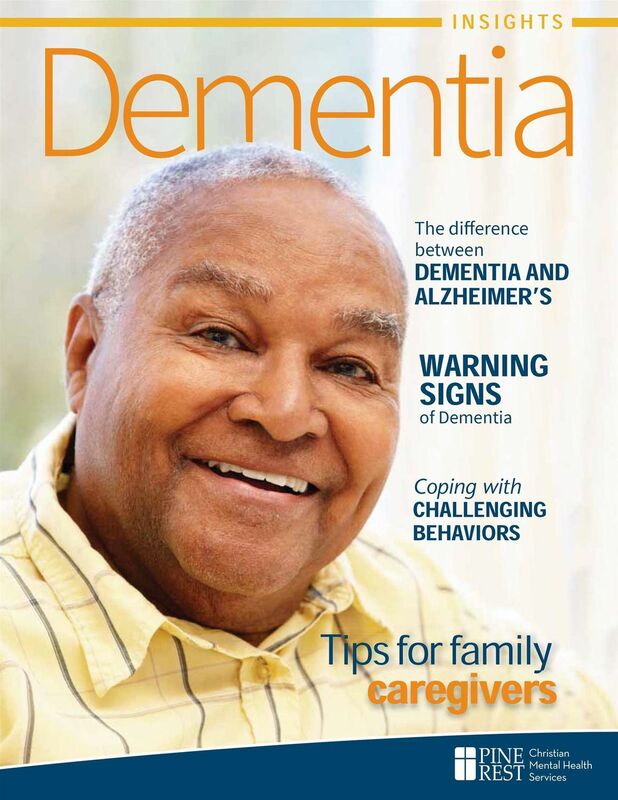 This article is from the Pine Rest publication, Dementia Insights. For more information on support and resources for family caregivers, visit pinerest.org/caregivers.